1. Properties: White crystalline powder or colorless crystal with salty taste,odor free and humidifying. diethyl ether.Its aqueous solution appears weak acidity,and the acidity increases during heating. It has an corrosivity to black metal,special to the copper,but it is no corrosion of pig iron. 2. 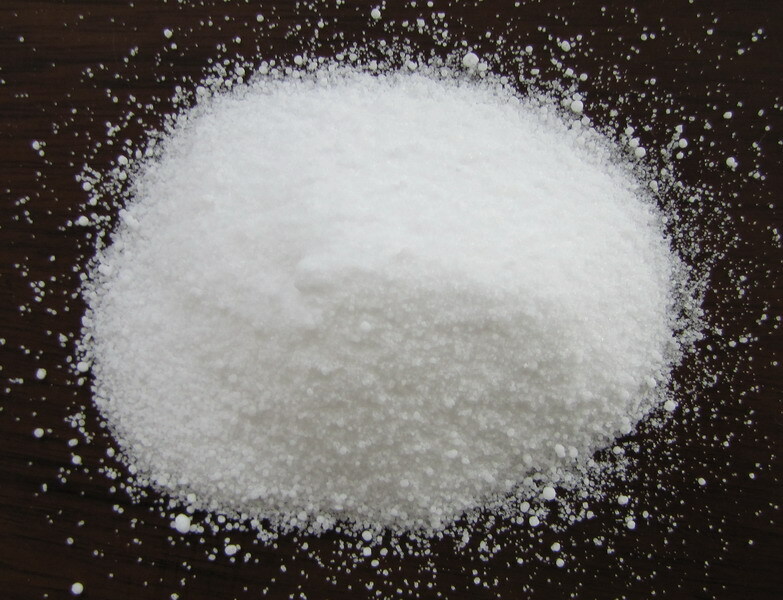 Usage: agricultural ammonium chloride is a kind of high-efficient chemical fertilizer, also used to make compound fertilizer. 5) Best service in the whole process. Looking for ideal Hot Sale Ammonium Chloride Manufacturer & supplier ? We have a wide selection at great prices to help you get creative. All the Ammonium Chloride 99.5% are quality guaranteed. 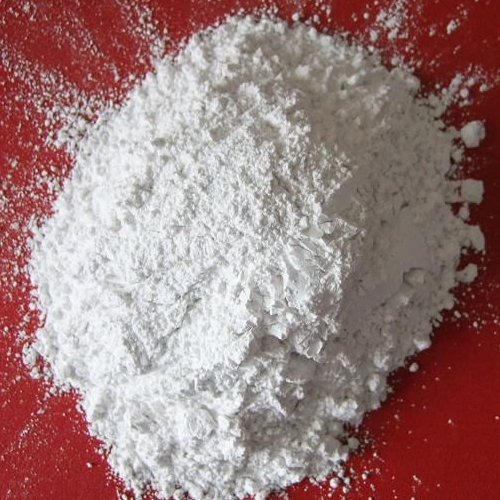 We are China Origin Factory of Ammonium Chloride Tech Grade. If you have any question, please feel free to contact us.